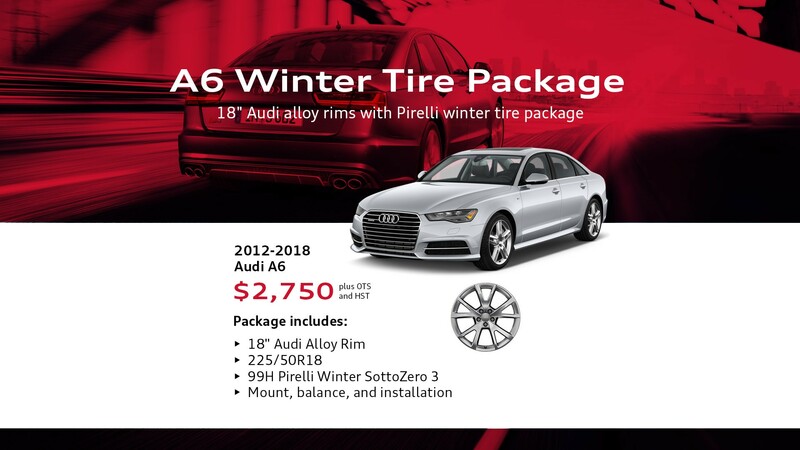 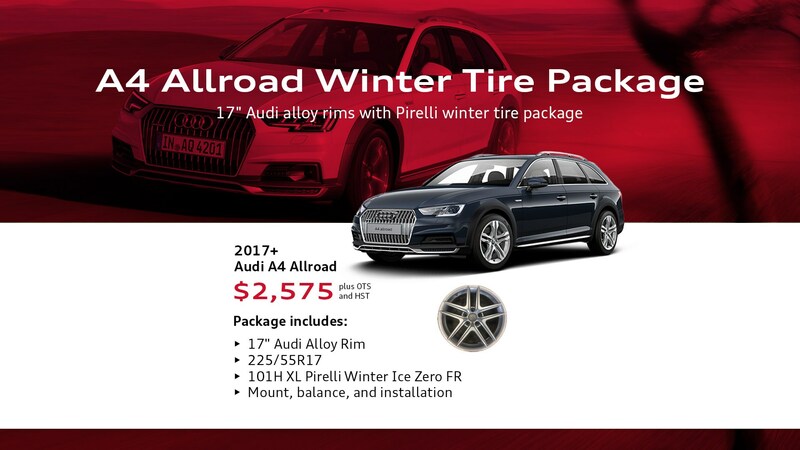 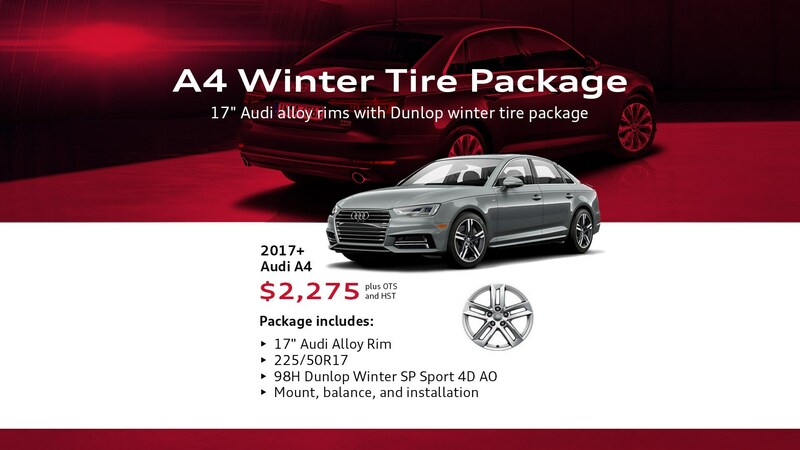 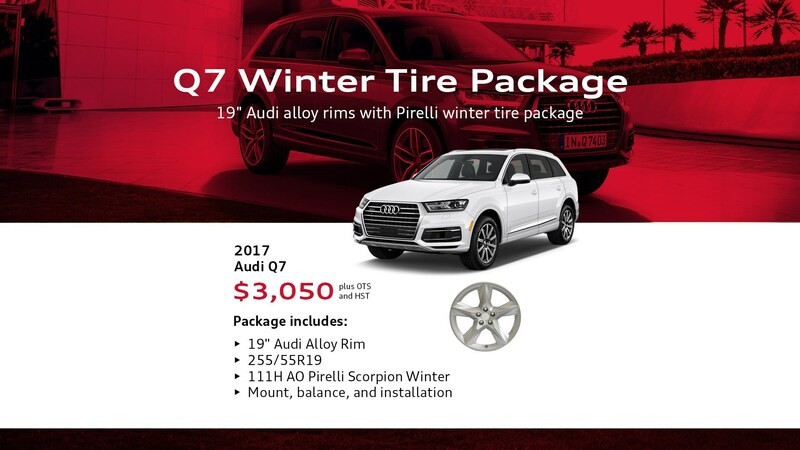 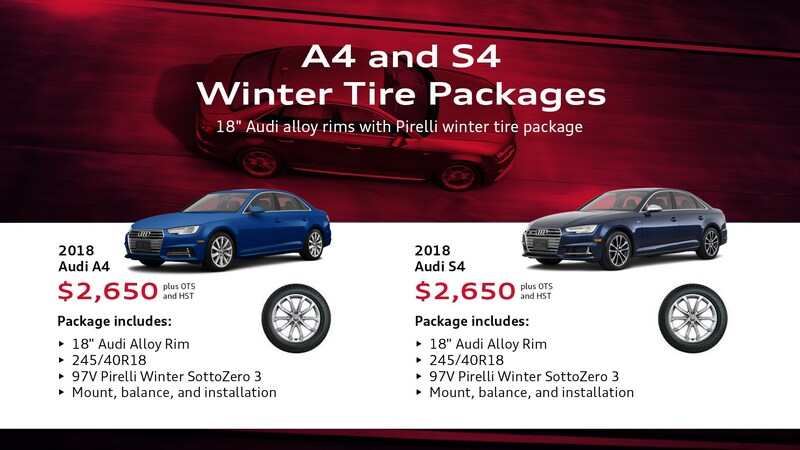 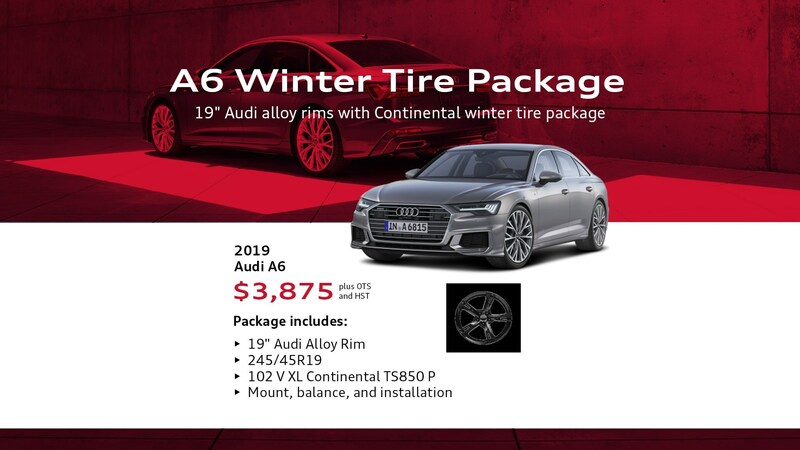 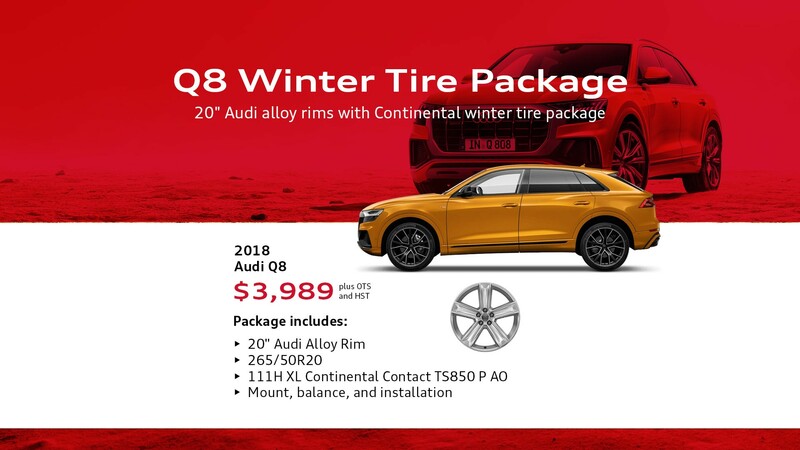 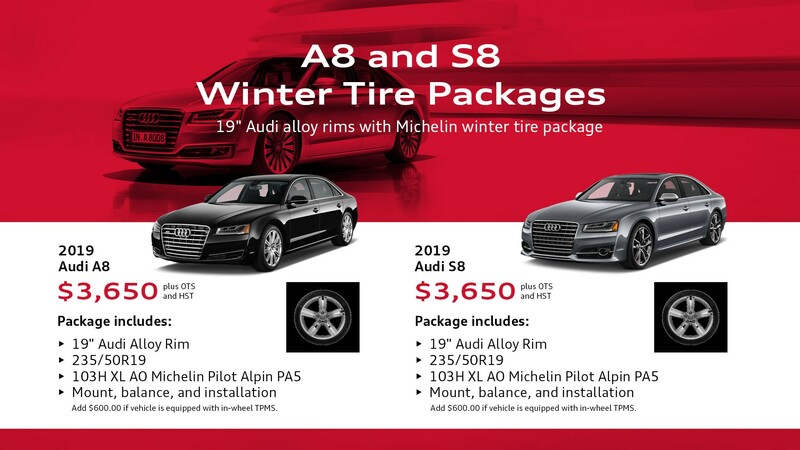 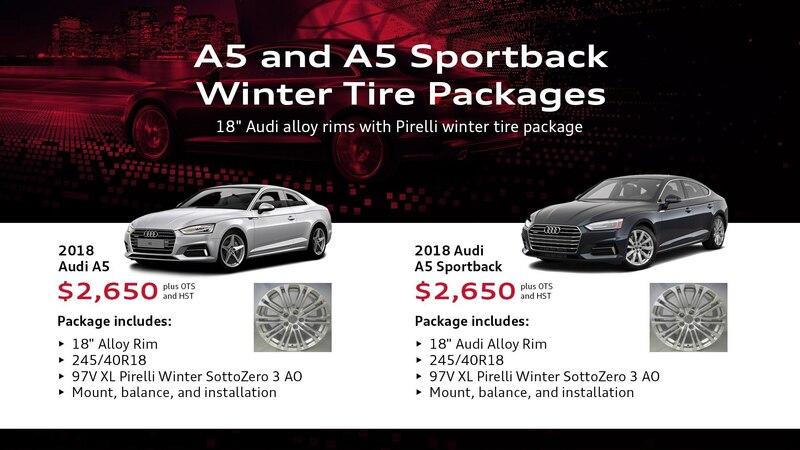 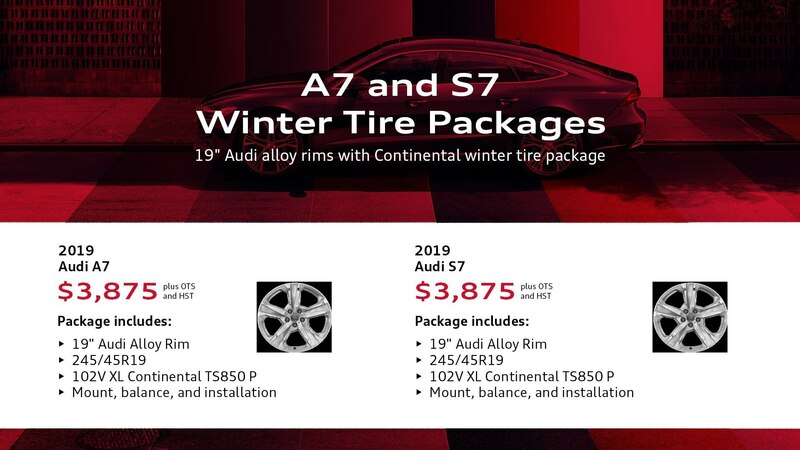 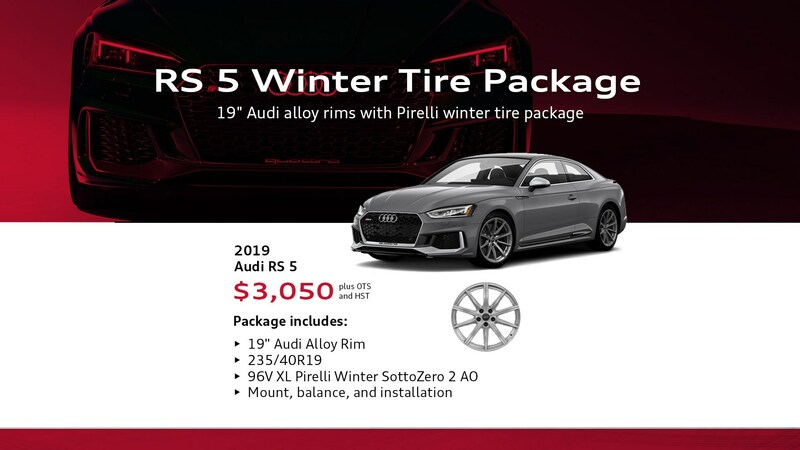 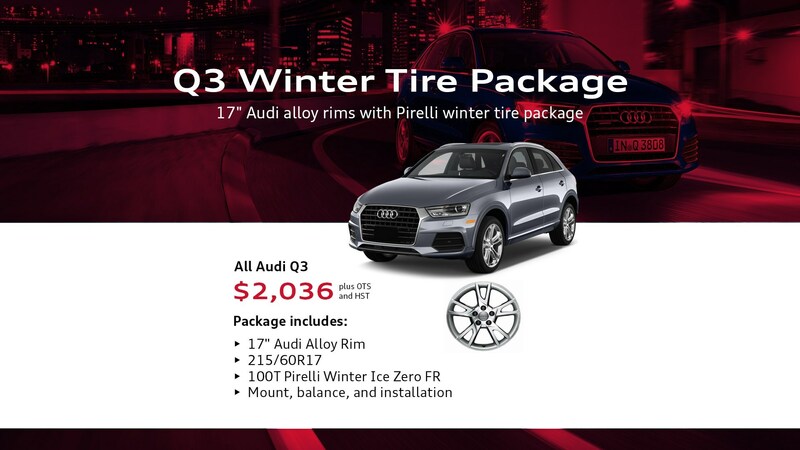 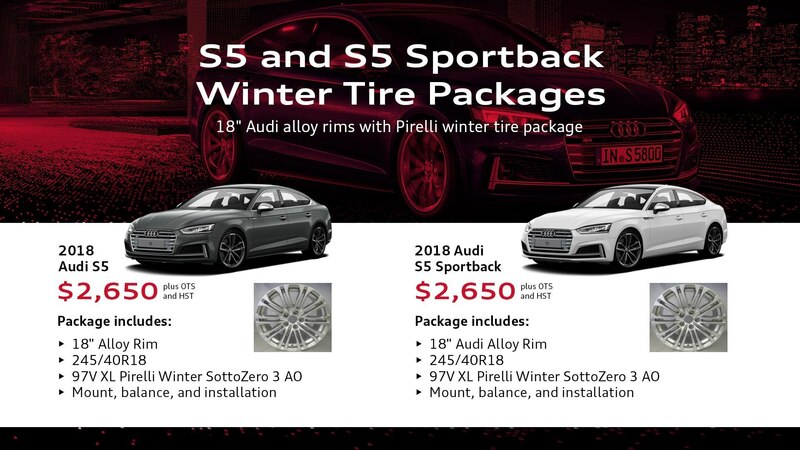 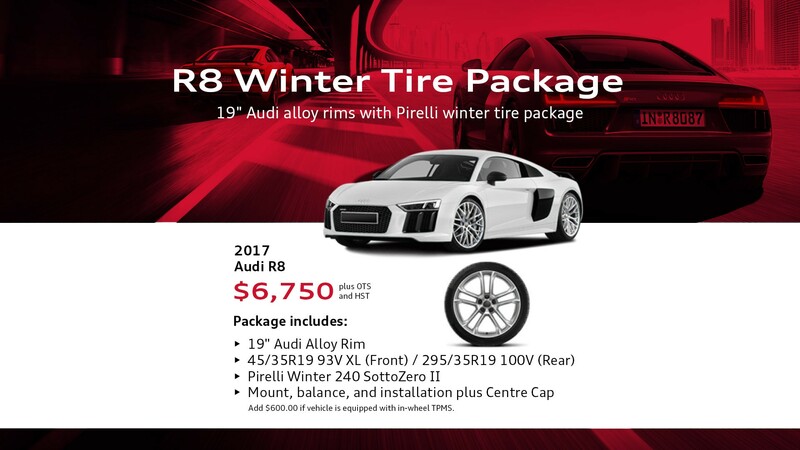 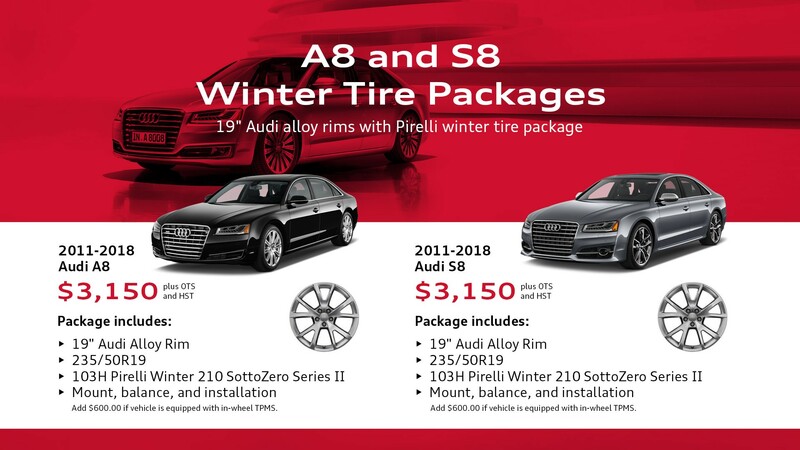 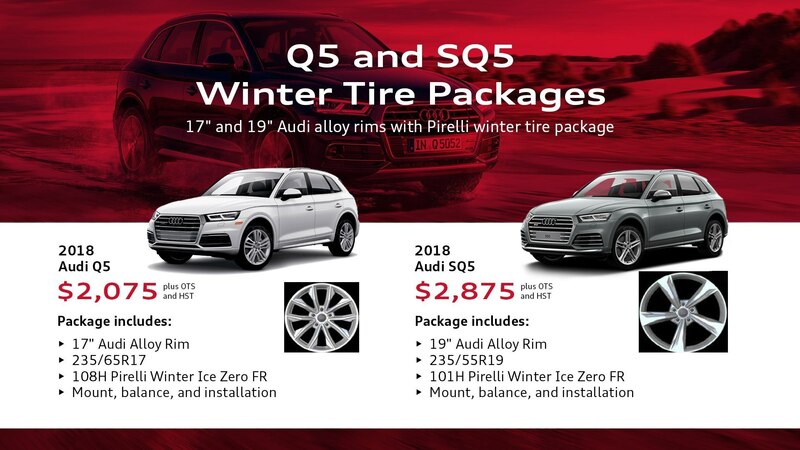 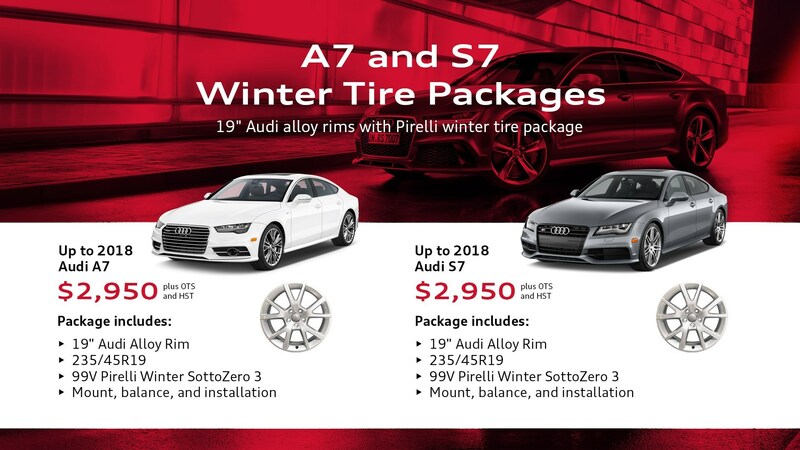 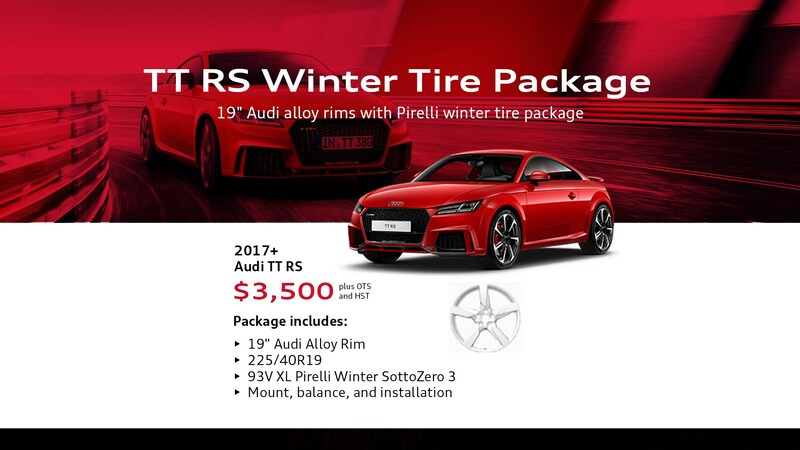 At Pfaff Audi, we recommend swapping from your all-seasons or summer tires to winter tires when the average temperature is around 7 degrees Celsius. 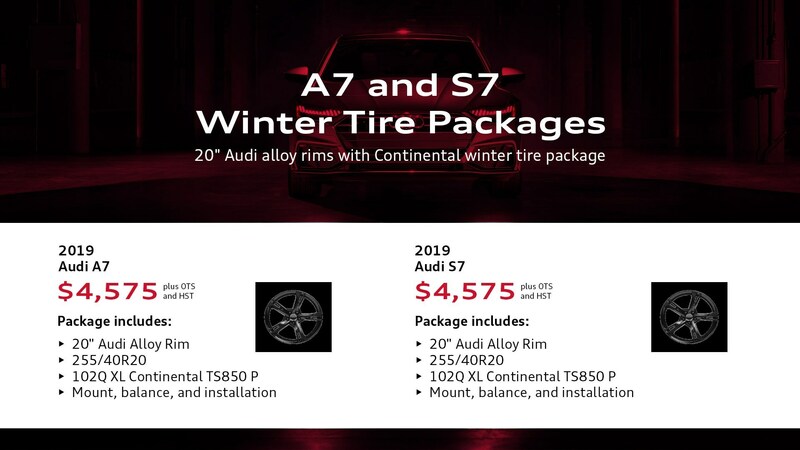 The reason is that winter tires use compounds that are designed and optimized specifically for these cooler temperatures and will provide the best traction for improved handling and performance. 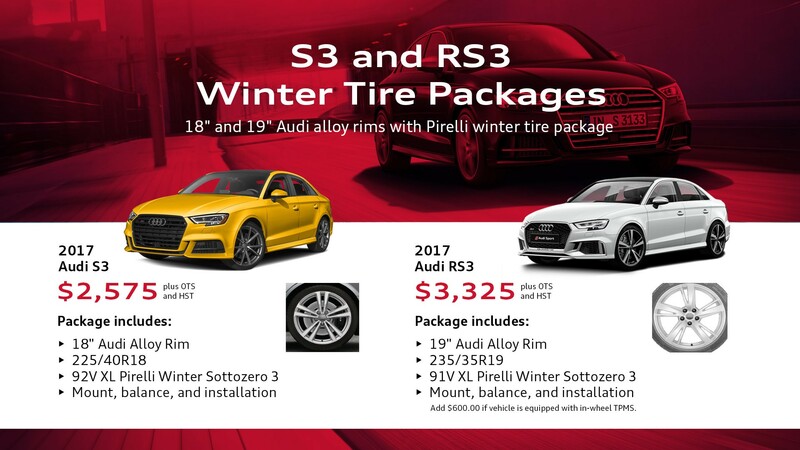 This all culminates in vastly improved road holding and overall safety. 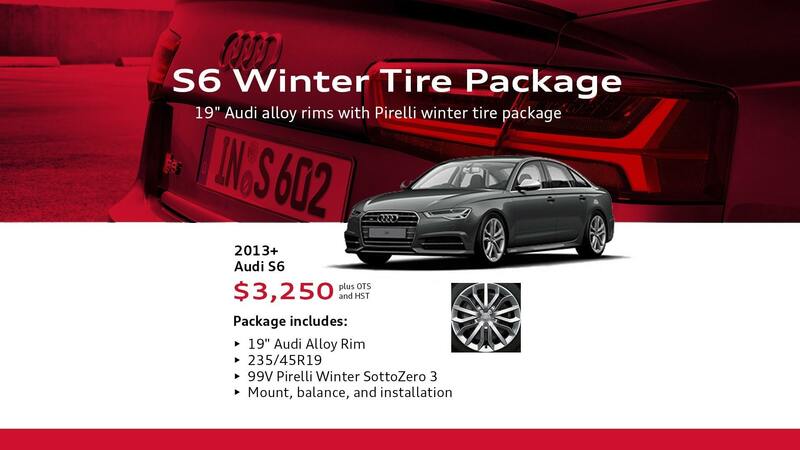 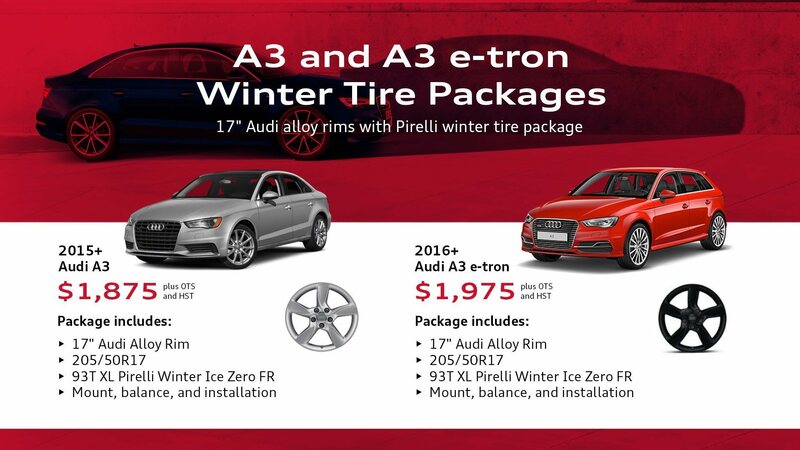 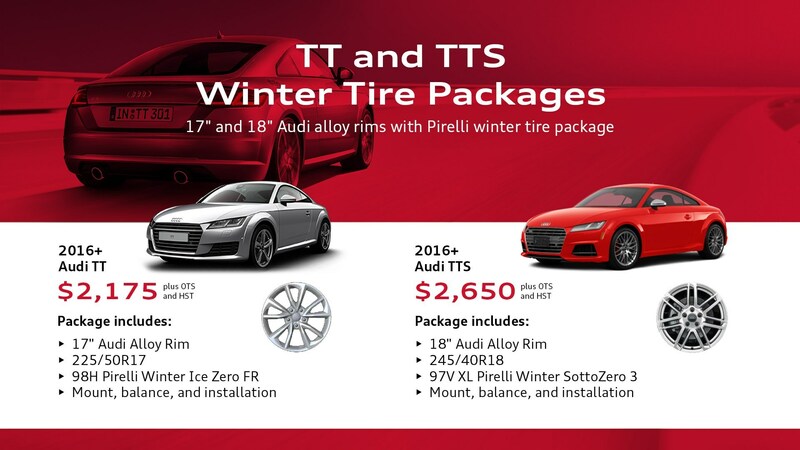 If you already own winter tires, book an appointment for installation now.